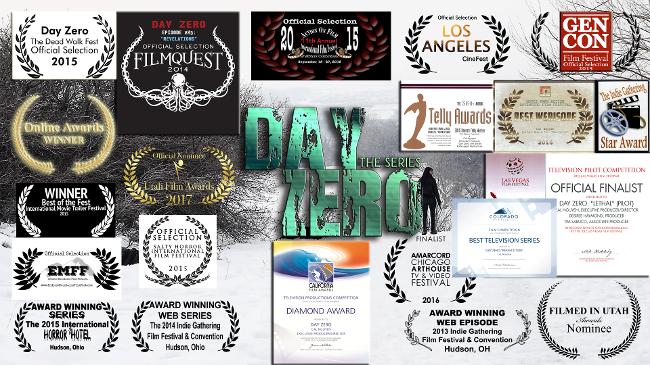 DAY ZERO IS LIVE ON AMAZON VIDEO! DVDs NOW AVAILABLE FOR BOTH SEASONS! 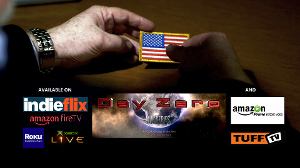 All original content on DayZeroTV.com is copyright © 2011-Infinity, Altare Productions. All external content is copyright its respective owner and is used here, either with permission or under Fair Use for informational/entertainment/news purposes only.